In order to ameliorate efficiency and effectiveness of an operational business, there is inherent need to adapt the architecture to the work processes and operations. However, often the opposite is true: architecture and walls are built, and work processes must be bent and moulded to the concrete structures that are built in hopes to achieve productivity and efficiency. 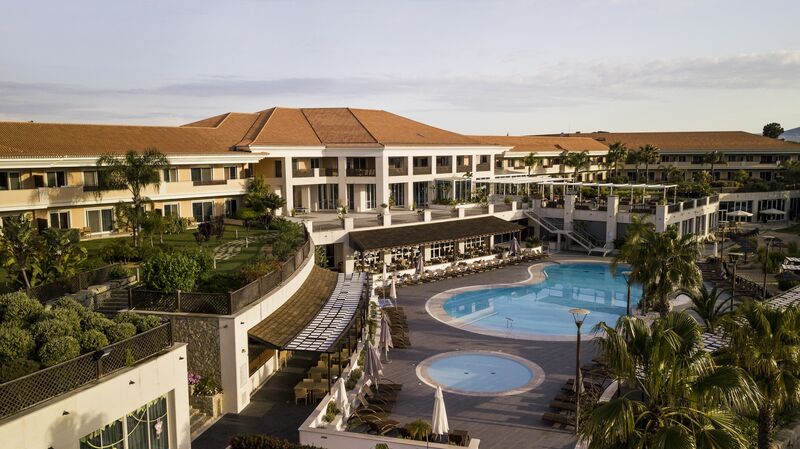 In order to promote such effectiveness, Terra International has been developing, designing and building (or when not possible, renovating) the very hotels and resorts it has managed since 1986. Since 2010, Terra International has been operational in the construction of residential buildings, offering specialised, unique and customised solutions for each individual project. From proposal to handover, utmost top-level performance and commitment to detail is guaranteed. Our residential construction division focuses on integrity, reliability, and quality. We take on all types of residential construction work, from small residential remodels to new home construction projects. Our aim is to create living spaces, that are built with the best suitable materials, innovate products and homes rather than houses. Our commercial constructions include a wide range of hotels and resorts on 4 continents and range from small-scale renovation to grand scale luxury resorts. 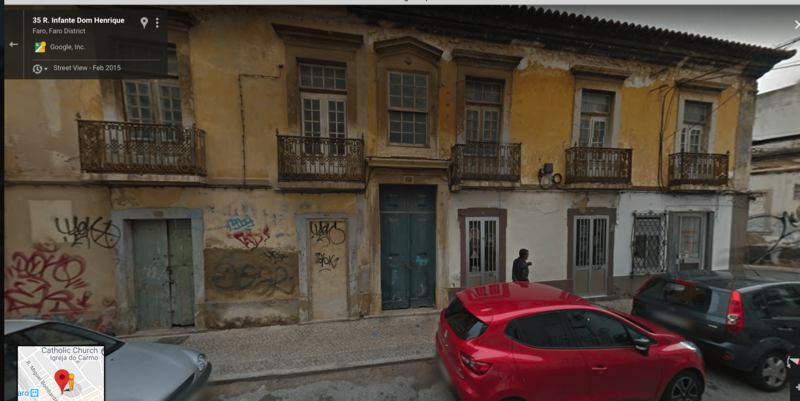 This is a 18th century or older Apartment house in the heart of Lisboa. This project involves façade restoration, and interior reconstruction. The exterior renovation includes façade restoration, roof reconstruction, doors and windows replacement, ironwork renewal, and exterior painting. The interior renovation includes demolition, layout configuration, framing, plumbing, mechanicals & electrics, carpentry, masonry, floors & ceilings, and stairs. 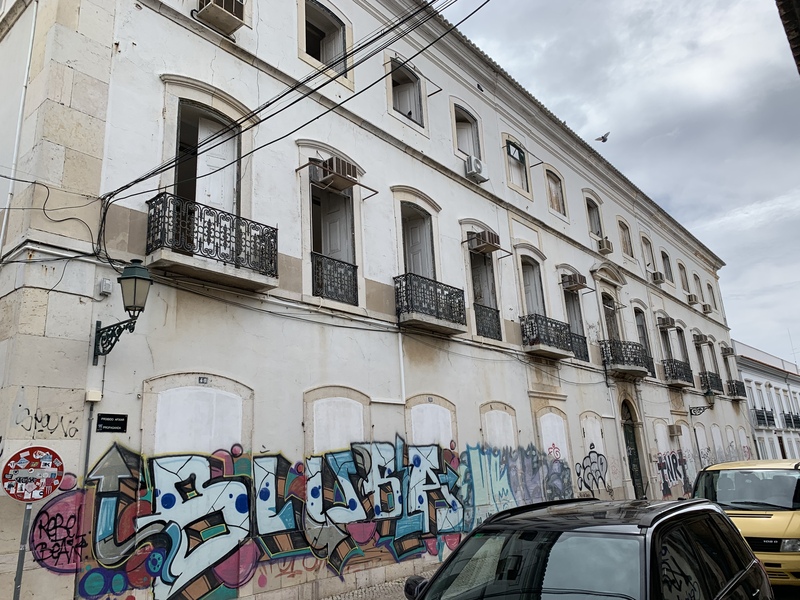 This building served as a hospital and in the 19th century as the first hotel in Faro, known as the “Grand Hotel”. This building is converted into a modern apartment house. This project involves façade restoration, and interior reconstruction. The exterior renovation includes façade restoration, roof reconstruction, doors and windows replacement, ironwork renewal, and exterior painting. The interior renovation includes demolition, layout configuration, framing, plumbing, mechanicals & electrics, carpentry, masonry, floors & ceilings, and stairs. 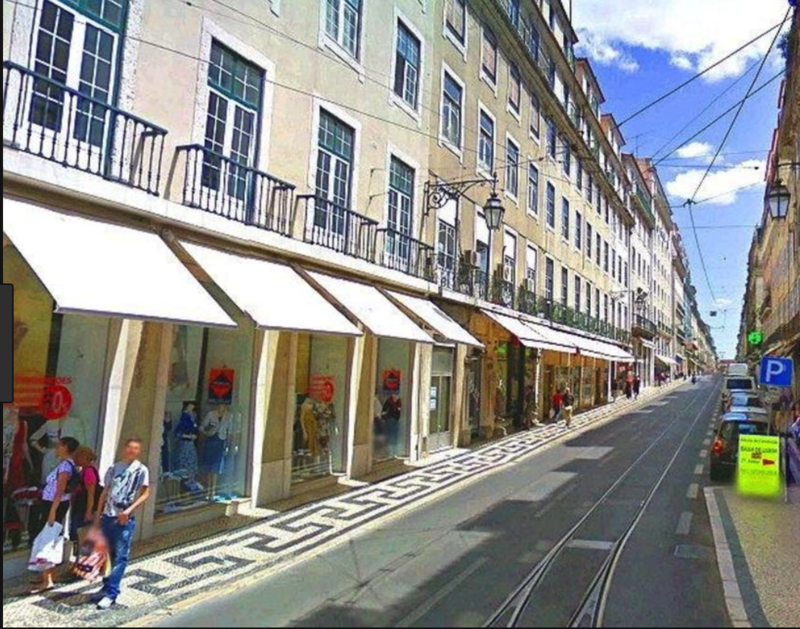 Both apartment building projects are located in the old district of Faro and are from the 19th century. These project include façade restoration, core and body of the structures are constructed completely new. 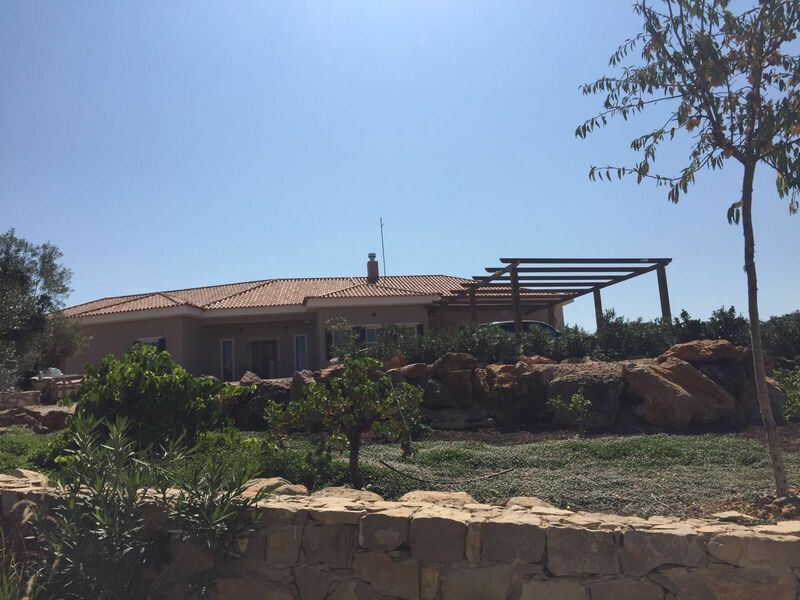 Located in the countryside of Loule, the owners bought a 19th century ruin of a farmhouse and were looking to create a home that harmonized with its nature surroundings yet was sophisticated and modern. Authenticity was achieved by integrating reclaimed building materials that were paired with the latest developments in house technology. This home is sustainable, with its own solar energy and photovoltaic power plants. Though the front side of this home resembles a farmhouse façade with small windows and masonry work it complete surprises with big a modern glass façade on the backside. Villas “160” and “77” located in a condominium in the heart of Quinta do Lago. These villas were built in the 2000’s in the traditional Portuguese style. The owners were looking for a more modern and open floor plan with updated kitchen and bathrooms and a contemporary feel. These villas underwent a complete interior reconfiguration, that included demolition of the interior walls, new window dimensions, house technic, plumbing, electric, flooring, kitchen, bathrooms, exterior paint, decking, landscaping and whirlpool as well as swimming pool restoration. 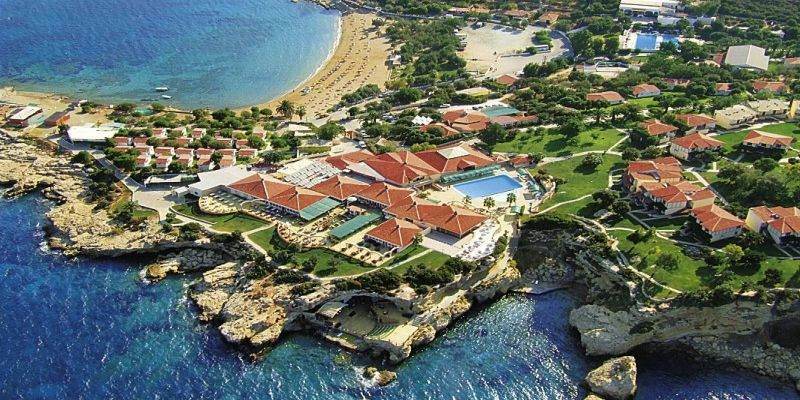 The first 4 star village style bungalow resort in the south of Izmir, in Turkey. 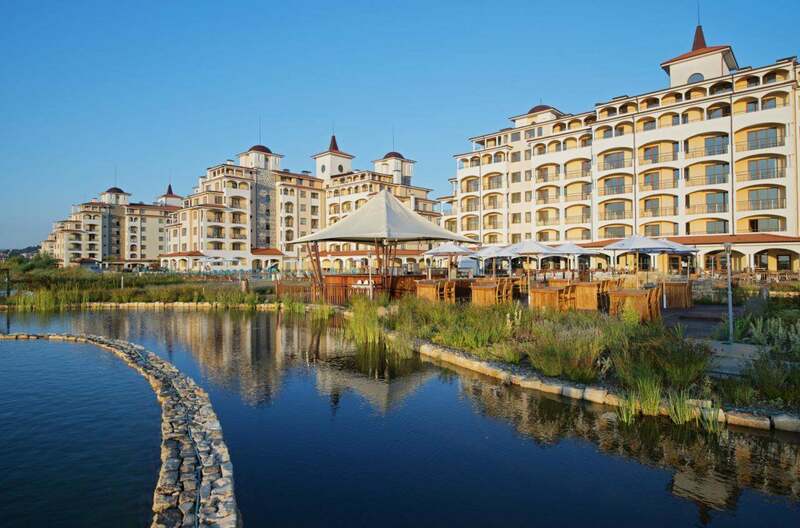 This full service resort consists of 300 rooms, 2 swimming pools, amphitheater, 3 event stages, bars, restaurants, Hammam, kids club, watersport station, shops, employee quarters, riding stable and a huge gardens. 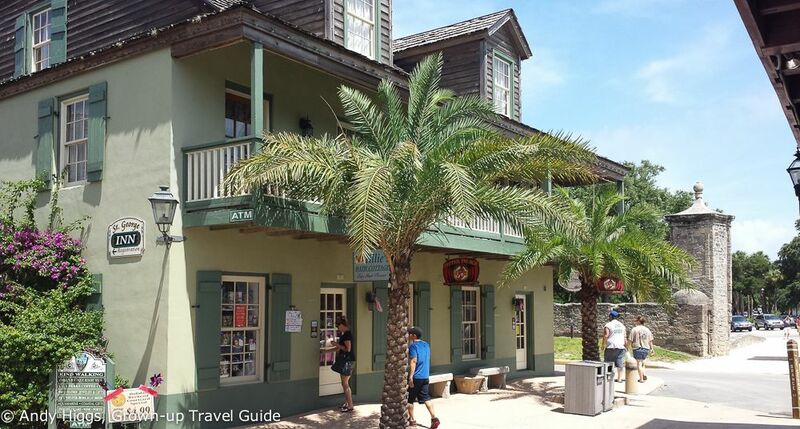 The small boutique hotel in the historic center of St. Augustine, Florida, was completely burnt down in a fire and required a complete rebuilt without loosing its historic significance. An existing series of 4 identical apartment building on the black sea coast of Bulgaria. The interiors of this buildings were transformed from a condominium into a hotel with restaurants, bars, reception, swimming pond and landscaping. 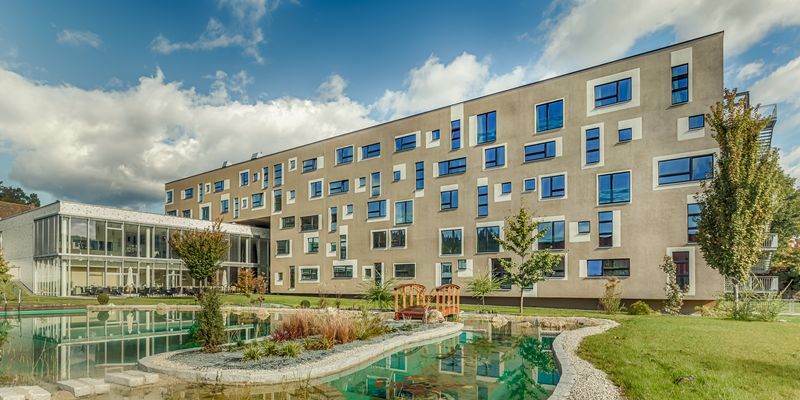 Blumenhotel was built in the 2000’s in Austria in a very modern style with a strong architectural statement that did not fit the purpose. The solution for this low budget renovation included reconfiguration of reception-lobby-bar area, new walls, floor, technic, decorations, modification of conference area, natural swimming pond installment and landscaping. This 5 stars hotel is an all suites hotels and needed a reconfiguration in the main areas for better workflow as well as an interior and exterior upgrade while operation was ongoing. 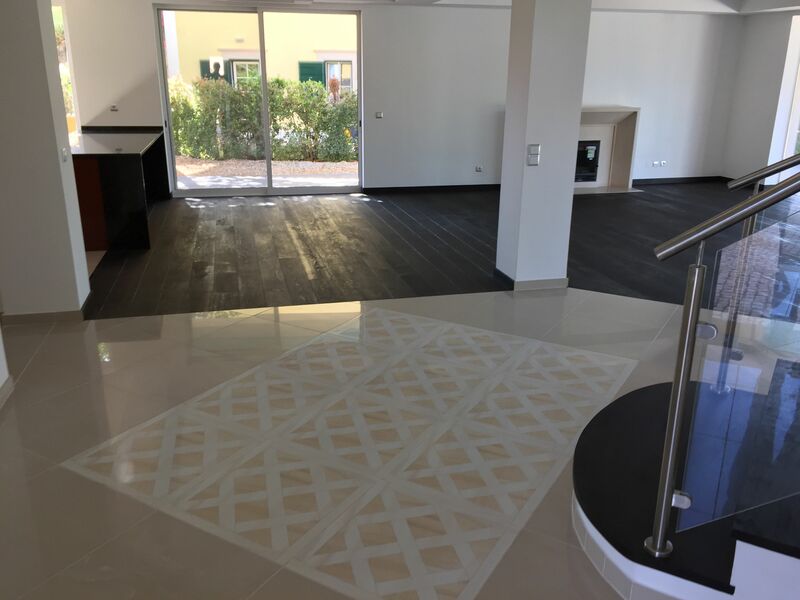 The work included remodeling of restaurants with new extensions, remodeling of lobby, reception, lobby bathrooms, implementing of lounge terrace, new kitchen, upgrade of guest suites, reconfiguration of offices and store areas, employee cafeteria, completely new swimming pool decking with extensions, implementing of beach area with volleyball field. The gardens were completely renovated, solar energy panels implemented, and the mini club area improved. A former wine storage is converted into a modern showroom and office space in a historic building in Faro. 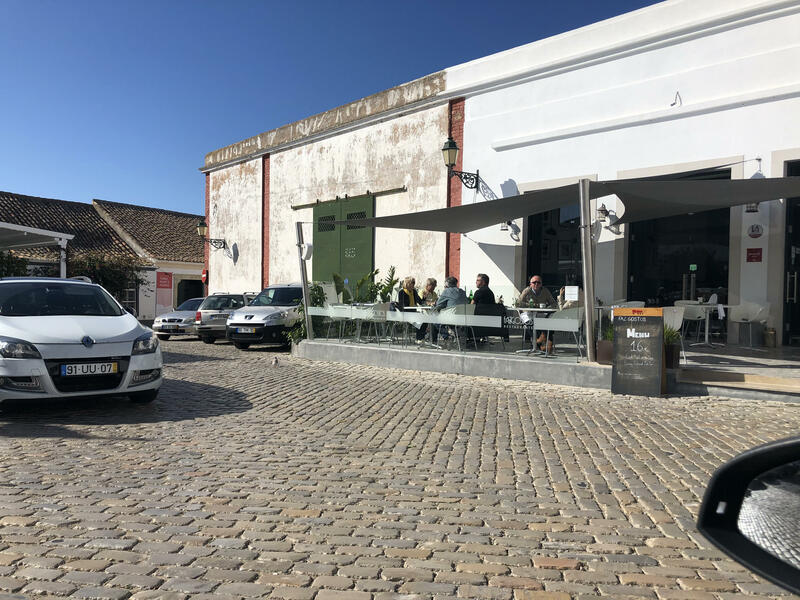 To achieve the transformation, big windows and doors are implemented and on the historic cobble stones inside the building the new Café is elevated on a wooden parquet podium overlooking the large showroom. 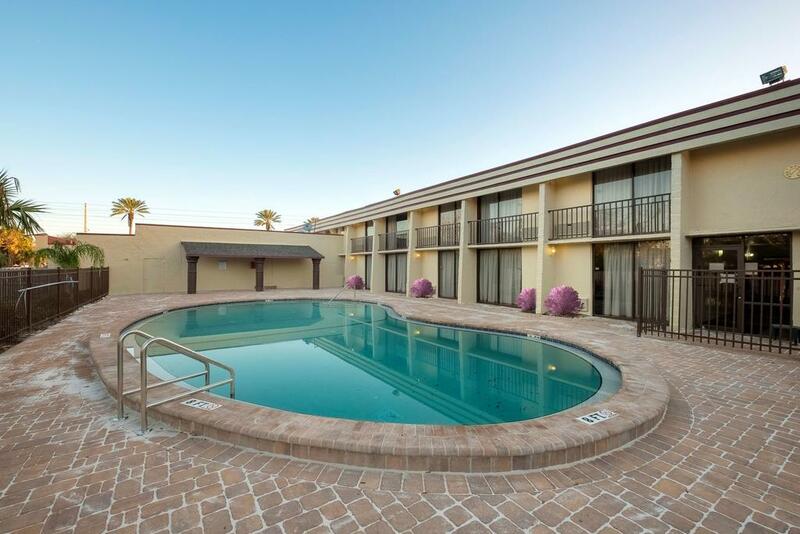 This typical American hotel in Jacksonville, Florida, was completely renovated, exterior and interior, including 200 guest rooms, corridors, kitchen, restaurant, bar and recreation areas. 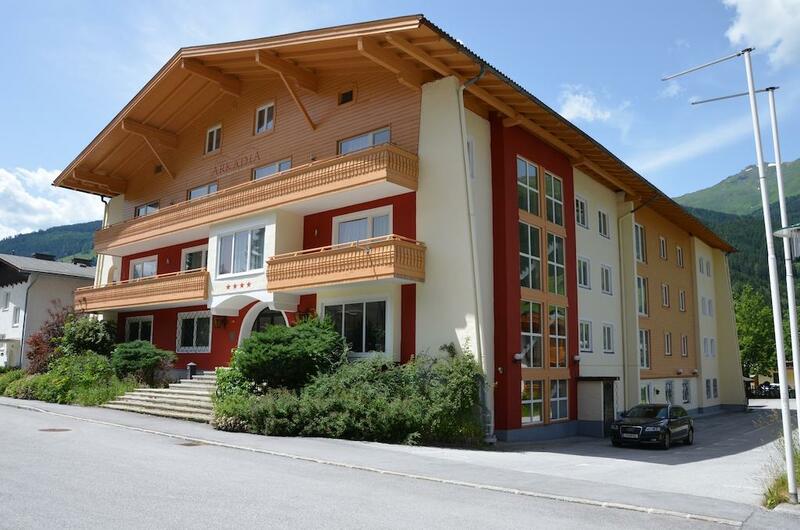 This four stars apart hotel in Austria was completely new renovated, exterior and interior in a very modern open concept. 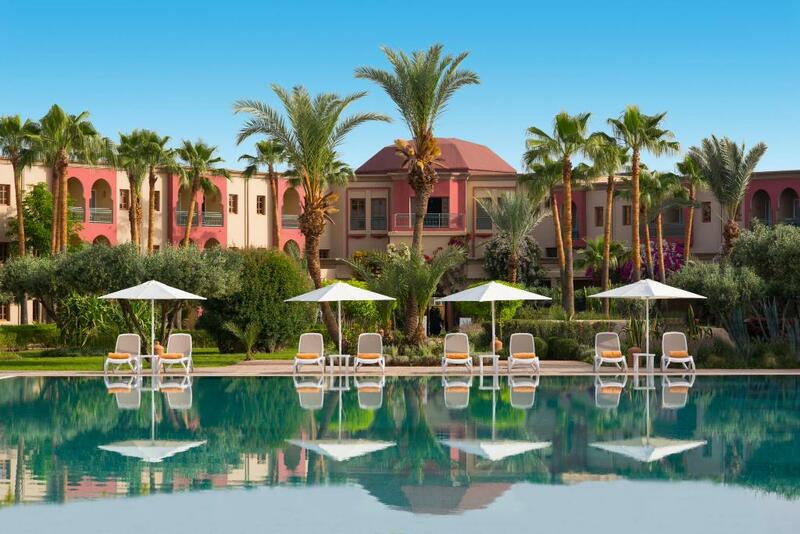 This four stars, 340 rooms hotel was built in the late 70’s and need a complete renovation and reconfiguration to suit the modern style of the 2000’s but without compromising the charming Moroccan atmosphere and magic touch. The 184 rooms of this hotel were set in beautiful gardens, yet the 80’s building lacked style and efficient floor plan. The plans just left the very core of the building, and the hotel was built completely new inside the empty shell.